For 10 years now, St. Bernard Parish has celebrated sugar – Domino Sugar, specifically – at a birthday party fit for south Louisiana. The tenth iteration of the celebration will be Saturday, Oct. 13 at the Ayock Barn in Arabi, Louisiana. St. Bernard’s ‘Sugar Fest’ started life as an intended single-serving event to commemorate Domino Sugar’s birthday, a large industry in the area. Since it’s beginning in 2009, the festival continues to grow on a yearly basis. Sugar Fest has all the makings of a down-home, south Louisiana festival – but we’ll get to that. The big, non-festival hook are the narrated, guided tours of the downtown Arabi area provided by the St. Bernard Tourism office. Visitors will receive an oral history of downtown Arabi, the waterfront, planetarium, and even a 100-year history of the Domino Sugar industry! As mentioned, the festival has everything you’d expect (and, of course, want) from a bayou bash – great food, eclectic vendors, Cajun music, and all the fun you can possibly have during an eight hour event. But the Sugar Fest likes to take each one of those normal festival tropes and bring it up a notch, starting with the music. A local music staple, Irene Sage, headlines the event and then the festival gets into full swing with the Chalmette High School marching band, Yat Pack, and the Cypress Pop Trio. 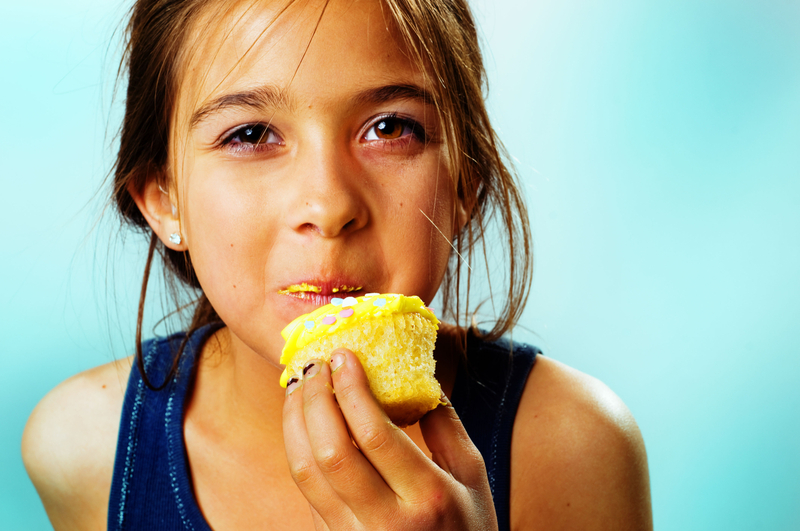 There are two food events that will draw anyone with a sweet tooth – a baking contest, and a donut eating contest. 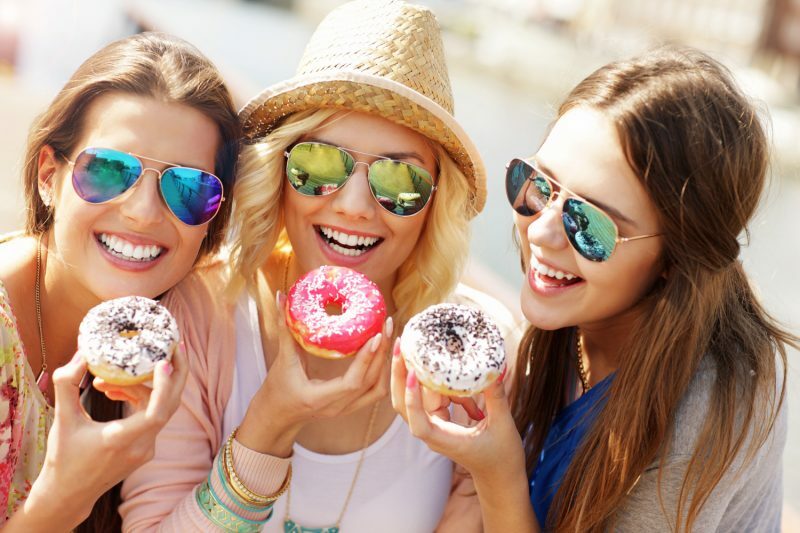 The donut contest is sponsored by a local donut bakery and hosts several age brackets so donut-lovers from all walks of life can compete for the top spot. The baking contest is simple – show up by 1 p.m. with your baked goods and allow the women of the St. Bernard Business and Professional Women group try your best stuff. Prizes vary from year-to-year, but the winners have been known to brag until the next Sugar Fest. Admission to the festival is free and open to the public, and includes children’s events as well as sugar prize bags. All proceeds go to the Old Arabi Neighborhood Association for beautification, restoration, and preservation projects. For more information – or if you’d like to learn how to be a part of the event – visitstbernard.com or call 504-277-4242.